1) Get your photo taken in five interesting places. If you've got the travel bug and want to see a bit more of the world, why not make it a New Years resolution to visit five interesting places that you've always wanted to see? Don't forget to snap a selfie of yourself in each location! 2) Learn a signature dish. You don't need to become a whiz in the kitchen, but why not try to learn one thing and then make it really well! Whether it's a pasta dish or a dessert, have one go-to for when you have people over or are going to a potluck party. 3) Learn a fun party trick. Mastering a new skill, no matter how pointless can increase your self-esteem; not to mention it will help you earn some serious props next time you show it in public! 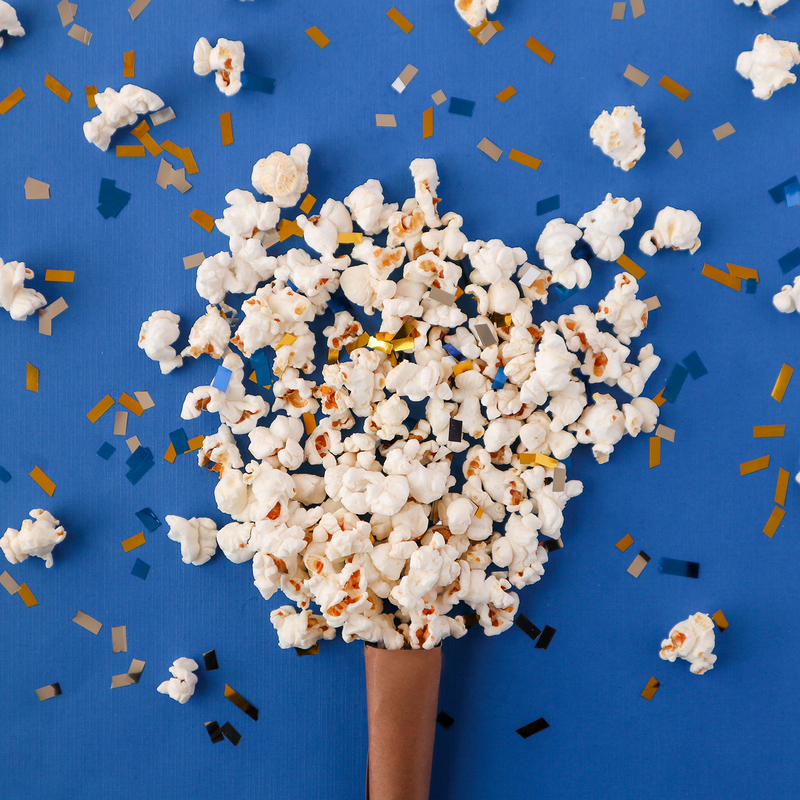 Aim to learn a new trick this year that will be sure to dazzle at your next party. 4) Play more. An important source of relaxation and stimulation for both adults and children, bring more play into your life! The best part? Having more fun leads to higher levels of creativity and productivity! 5) Break a record. Want to give your confidence a boost? Work towards a new challenge and make this the year you break a record! 6) Make a new friend a month. Expanding your friend circle is never a bad thing! Expanding your social circle brings new experiences and interests, which can help you to broaden your own horizons and explore different sides of your personality. 7) Try a new food each week. While most New Years resolutions encourage you to cut something out of your diet, opt instead to add more foods in! Whether you're trying a new cuisine or that exotic fruit you've been curious to taste, aim to try something new every week. 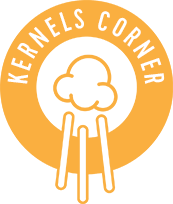 And PS- a new flavour at Kernels totally counts! 8) Do something nice for someone else once a day. So many resolutions (these included) are inwardly focused. And while it's always great to improve yourself, there's a whole world out there. Plan to do one nice thing a day for someone else. Whether it's something small like giving a compliment or something a bit bigger like donating blood, let's make this the year to focus outward and aim to help make the world a better place. 10) Be more grateful. If you haven't jumped on the gratitude bandwagon yet, this is the year to do it! Did you know that gratitude can make you 25% happier?! Think about that for a second: you can be 25% happier by simply taking the time to count your blessings and think about all of the good thingsin your life! 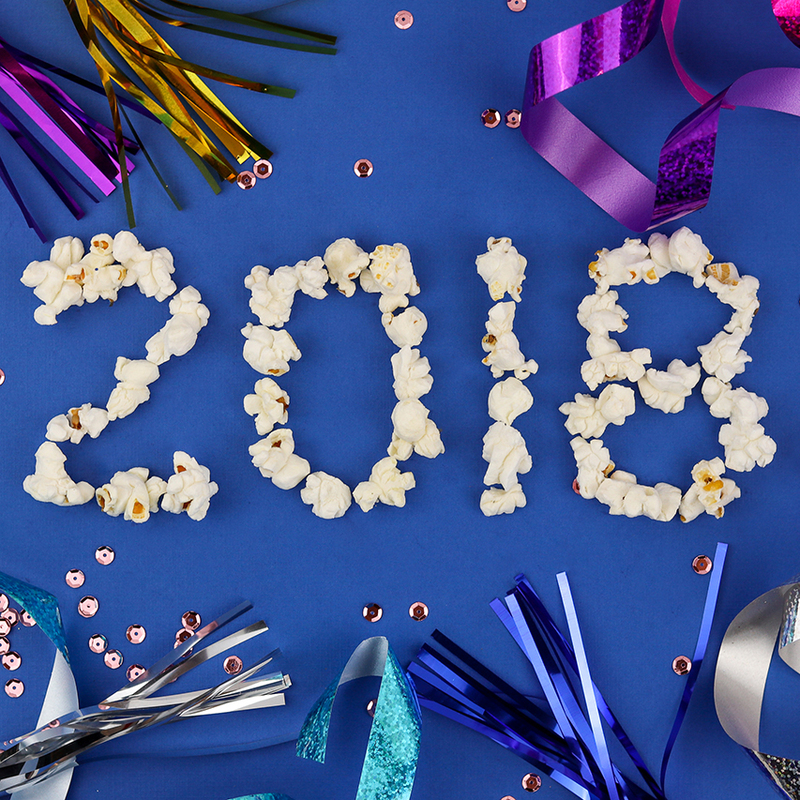 What are you resolving to do in 2018? Let us know in the comments below!